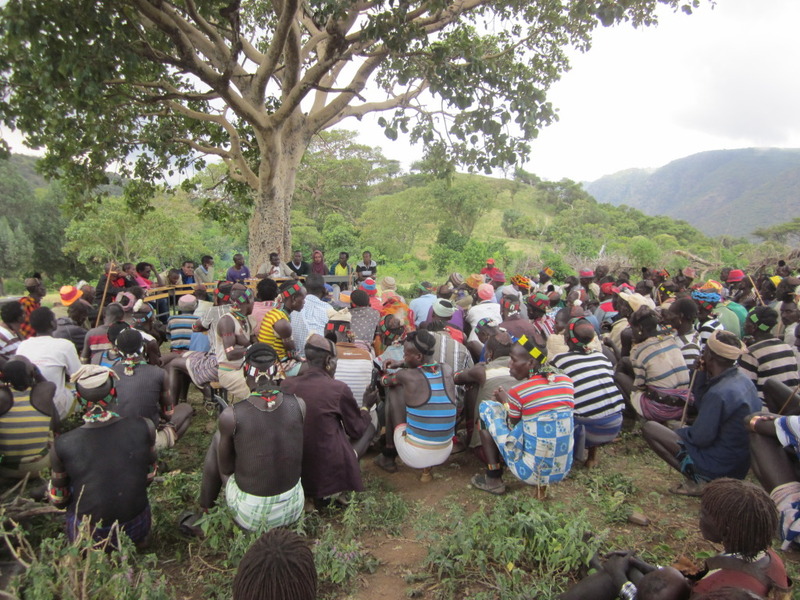 Building the resilience of indigenous peoples experiencing recurrent shocks and stresses requires a deep understanding of context and human behavior. 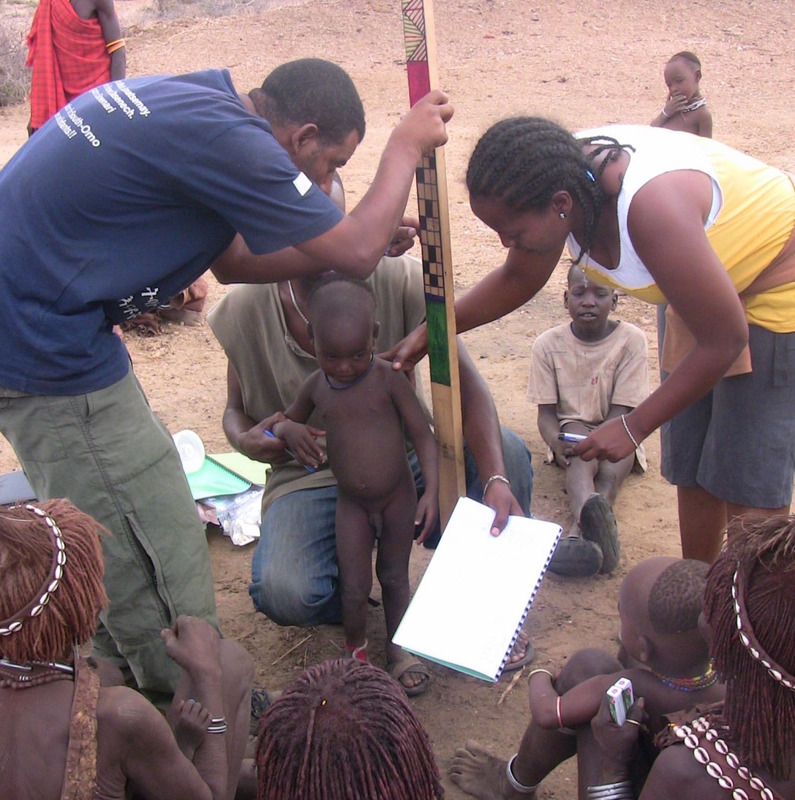 Our integrated approach focuses on Population, Health, Environment, and Livelihood. The first building block of resilience is health. Over 95% of all disease is preventable. Working in southwest Ethiopia where 86% of the people suffer from water-borne disease and 92% suffer from communicable disease, GTLI strives to “enter a community” with Water, Sanitation and Hygiene (WASH) initiatives. As communities transition from open field defecation and preparing food with dirty hands to healthy hygiene behavior (washing face and hands with water, ashes and/or sand) and sanitation behavior (using pit latrines), people quickly start to feel better and become eager to learn new skills. Improved nutrition requires access and willingness to eat a diversified diet, particularly those rich in Vitamin A, protein, and Iron. GTLI combines Integrated Functional Vocational Literacy (IFVL) initiatives with small scale gardening and chicken farming. The prospects of acquiring greater access to food makes it possible for women and girls to attend school, which in turn helps women gain the confidence to self-advocate and begin participating in household and community decision making. Mother Child Health is not part of this male-dominated traditional society. The value of a woman is determined by how many children she gives birth to. If she is not reproducing, the husband often marries a younger women to bear more children. The barriers to access government-supported health facilities is multi-layered (socio-cultural, distance, lack of confidence in young health workers, etc.) GTLI programming focuses on creating the demand for Reproductive Health and Family Planning services while reducing the barriers to access by fortifying the supply side and providing donkey-based ambulances. The traditional livelihood of the pastoralists is migrating with their grazing herds. Ever-increasing drought and flood as well as expanding agri-business have drastically reduced the lands available for grazing. To survive in their changing world, pastoralists need new ways to feed their families. Our Livelihood projects begin with Integrated Functional Vocational Literacy (IFVL). Our adult curriculum uses messaging to reinforce reproductive health and family planning awareness and teaches specific skills in organic composting, small scale gardening, and chicken farming. Working through multipurpose community cooperatives, male and female, GTLI has empowered more than 25 community groups to operate rural trading centers and grinding mills; “farm” honey using modern bee-keeping techniques; cultivate, harvest and process 145,000 moringa trees; raise chickens; and operate innovative “donkey ambulance” services. Health care access is limited and family planning information is virtually nonexistent in pastoralist areas. Our reproductive health and family planning programs are integrated with health, water, and livelihood efforts to build the long-term resilience and health of the community. Through our community learning process, emergent leaders take the lead, and over time, the slow process of changing cultural norms in favor of family planning takes root. The environmental stresses from deforestation, drought, and flood make life for the pastoralists a struggle for survival. In addition to the ever increasing cycles of drought and flood, deforestation for heating fuel, undesirable plant species invasion, and non-rotating crops further diminish the land’s ability to support traditional livelihoods. Communities need new ways of caring for, living on, and benefiting from the land to survive and thrive. GTLI mainstreams drought risk reduction in all its programs. Strengthening the adaptive capacity and livelihood choices of communities includes environmental protection, integrated resource and water management, improved inclusive decision-making, and diversified livelihoods and income sources. Rehabilitation and replenishment of this fragile environment is integrated with improved food sources as the people discover new ways of caring for the land and thriving from the largess of the land they live on. The impact of poverty in pastoralist communities is greatest on the women, who shoulder most of the heavy work, and the children, who may be orphaned or abandoned when their families have no means to care for them. Women have no voice by tribal traditions. Men make all of the decisions, and women supply all of the hard labor. Tradition also equates large families with wealth. In past times more children meant more people able to work. The reality the tribes face today is that frequent births mean unhealthy, overworked mothers and underfed and unhealthy children. GTLI projects provide women a path to creatively contribute to building the resilience of their community and give them a voice in their community’s decision-making. 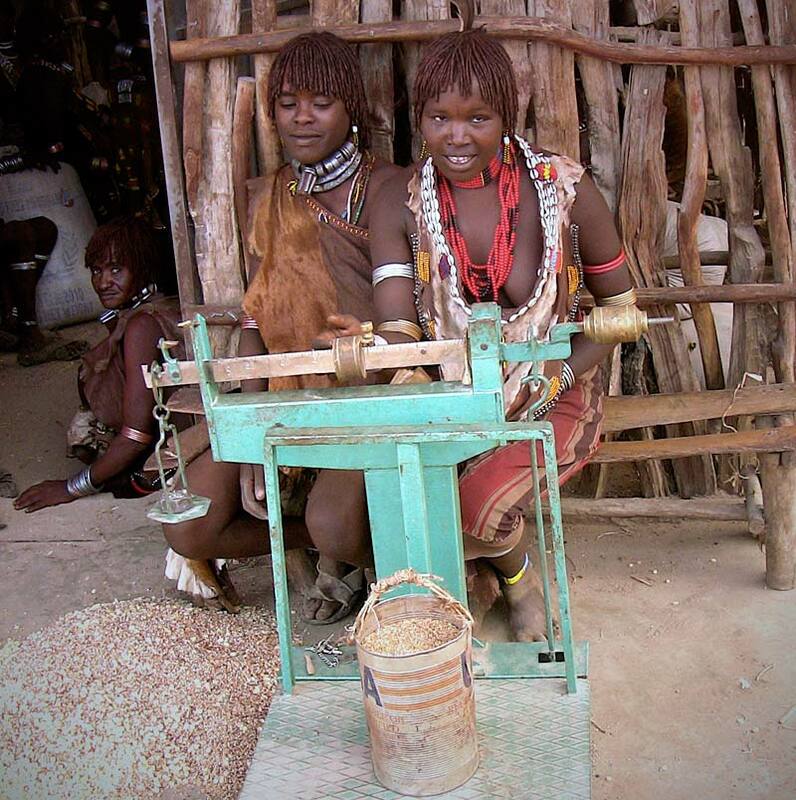 By creating a cooperative that benefits the entire community, women become active and valued participants in helping their families and their tribes. We help communities explore how to create healthier families. 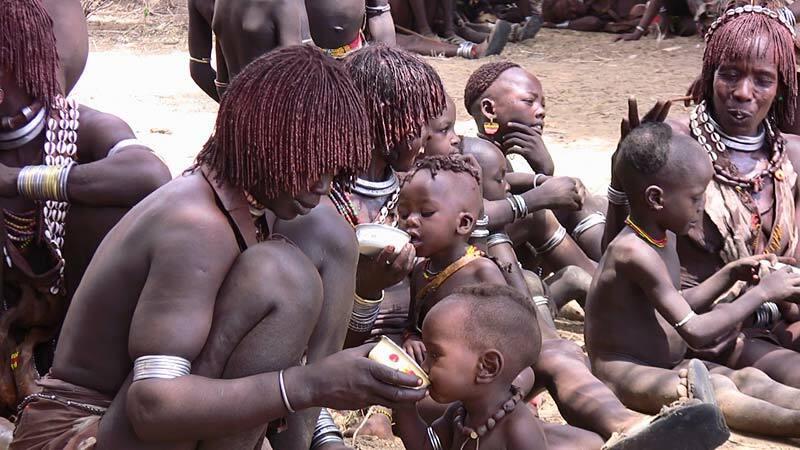 The first step is recognizing that to have healthy children who will grow up as productive member of the tribe, children and their mothers’ nutrition must be improved.